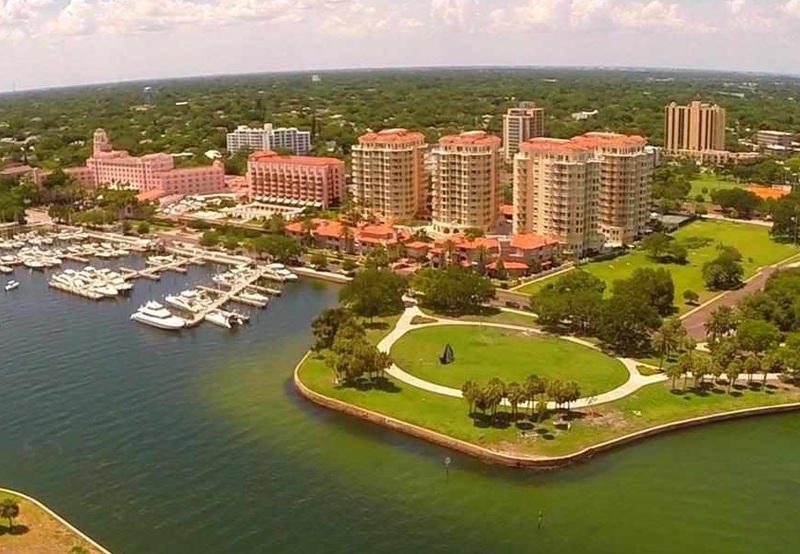 Find the newest Downtown St. Pete homes & condos for sale & other real estate listings in St. Petersburg below. St. Petersburg is widely becoming one of the most popular places to purchase a home or condo on the west coast of Florida. From pristine beaches, wonderful restaurants, exciting shopping destinations and exceptional job opportunities, singles and families alike are flocking to this city to lay down roots. 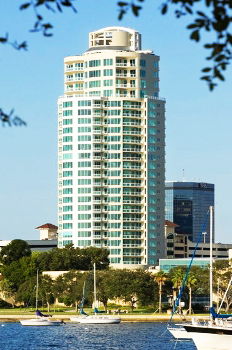 Downtown St. Pete condos are in high demand as more and more people wish to live the urban lifestyle. For further information regarding Downtown St. Petersburg condos for sale or to schedule a private home tour, contact your Downtown St. Petersburg real estate experts today. 400 Beach Drive 400 Beach Dr 2007 97 3 m 1 2 100+ lbs. 475 Condos 475 N. 2nd St 2007 22 1 y 2 2 60 lbs. 747 North 747 North Ave 2018 18 6 m 2 2 100+ lbs. Bayfront Tower 1 Beach Dr SE 1975 295 1 y 1 1 100+ lbs. Bliss 176 4th Ave NE 2017 31 3 m 1 3 100+ lbs. Florencia 100 Beach Dr NE 2000 51 3 m 2 70 lbs. Hotel Detroit 215 Central Ave 1888/2002 30 3 m 3 1 30 lbs. Madison 100 4th Ave 2002 279 12 m 2 2 100+ lbs. McNulty Lofts 175 S 2nd St 2006 83 3 m 3 2 100+ lbs. 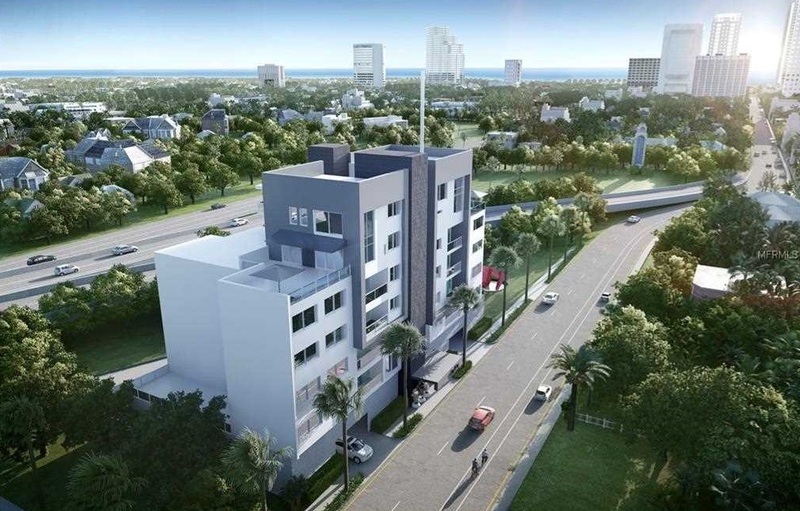 One St. Petersburg 330 Beach Dr NE 2018 253 6 m 2 2 100+ lbs. Ovation 180 Beach Dr NE 2010 53 7 m 1 2 80 lbs. Parkshore Plaza 300 Beach Dr NE 2006 121 1 m 1 2 80 lbs. Regent Lane 145 4th Ave N 2018 20 8 m 1 2 100+ lbs. Sage 400 4th Ave S 2007 114 12 m 1 2 100+ lbs. Signature Place 175 1st St S 2009 243 1 m 3 2 100+ lbs. Spanish Palms 340 1st St 2004 10 8 m 1 1 100+ lbs. Beacon on 3rd St 470 3rd St S 1965 186 3 m 4 2 30-60 lbs. The Salvadador 199 Dali Blvd 2016 77 6 m 1 3 100+ lbs. Towns on Fifth NE 5th Ave 2017 8 3 m 2 90 lbs. Vela 424 8th St 2018 20 8 m 1 2 100+ lbs. Villas of Del Mar 325 5th Ave 2006 15 8 m 1 2 30-60 lbs. Vinoy Place 555 N Ave NE 2001 103 6 m 1 2 100+ lbs. Walker-Whitney Plaza 226 5th Ave N 2007 56 8 m 1 1 30-60 lbs. 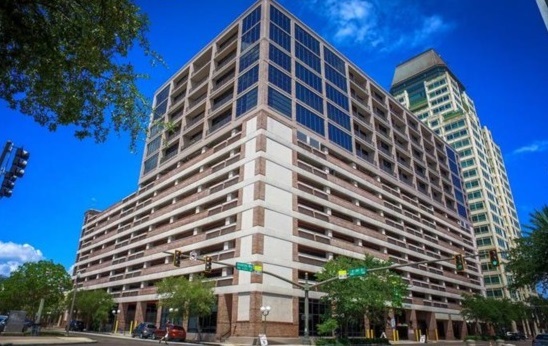 Interested in buying or selling a home in Downtown St. Petersburg? Call DWELL Real Estate at (727)485-0144, your local real estate team. Your neighborhood Downtown St. Petersburg real estate agents are here to help you navigate the ins and outs of the Downtown housing market in St. Petersburg. 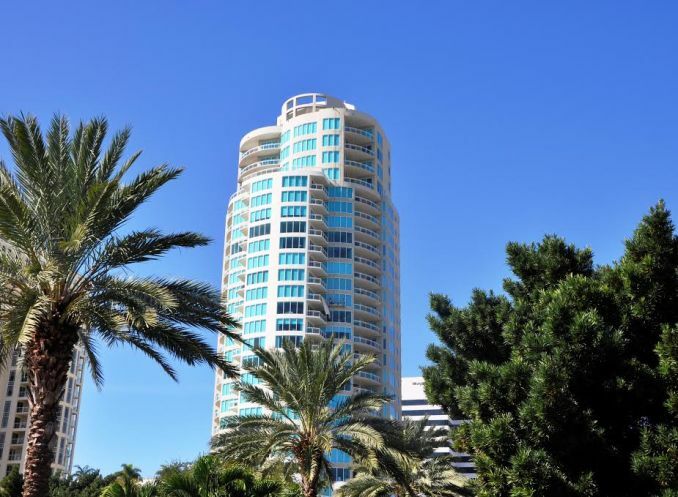 Elegant high-rise living can be found in these opulent condos at 400 Beach Drive. Residences boast magnificent water and downtown views. One of the nicest condo buildings found in downtown St. Pete. Read more about 400 Beach Drive condos. 747 North is a pet friendly building and provides a ideal location for raising pets in an urban environment. Each condo in 747 North features private balconies, 10 foot ceilings, a laundry room with full-size washer/dryer connections, GE Profile stainless steel appliances, wine cooler, tiled back-splashes, glass enclosed master shower and surround sound wired into the living room, with smart thermostats and front door keyless entry. Read more about 747 North Condos. Located in the ever-sunny downtown St. Petersburg, Florida, the Arlington Lofts have features that make it the ideal match for anyone! Each loft has an open floor plan consisting of over 1,000 square feet of space, plenty of room for those who like to spread out and live comfortably. Each condo comes with two bathrooms and two bedrooms, giving one the feeling of urban living. Read more about Arlington Lofts. 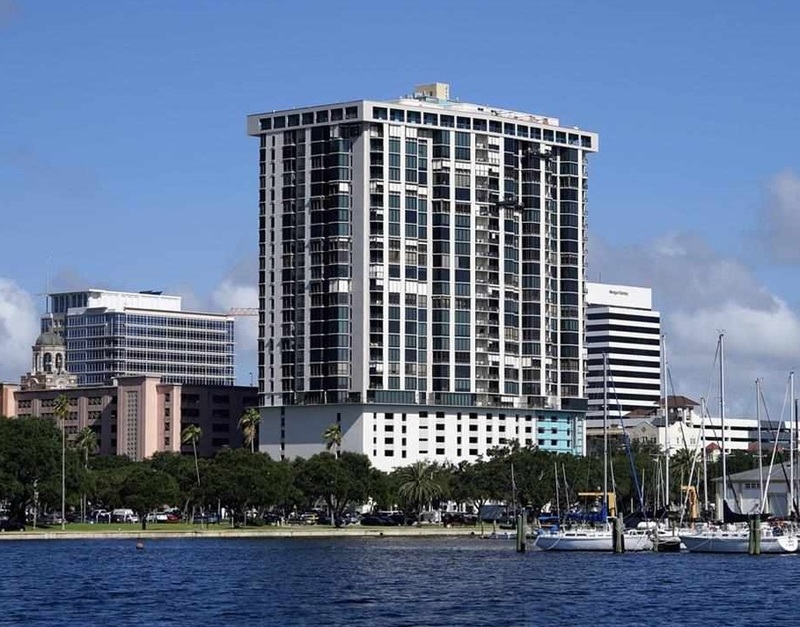 This condo tower is in the heart of downtown St. Petersburg, Bayfront Tower ranks among the most desirable residential developments in the area. 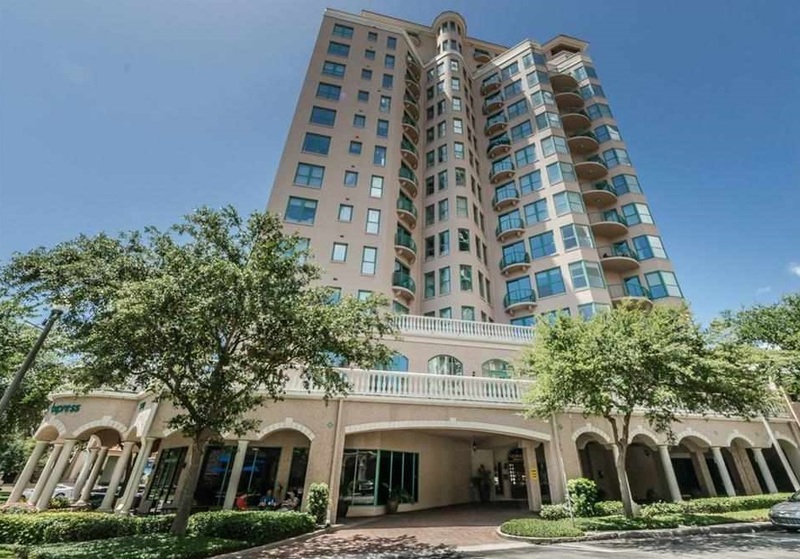 The 29-story, tropical-themed condo complex offers its residents convenient access to all the popular St. Petersburg attractions including recreation, shopping, restaurants and the arts. 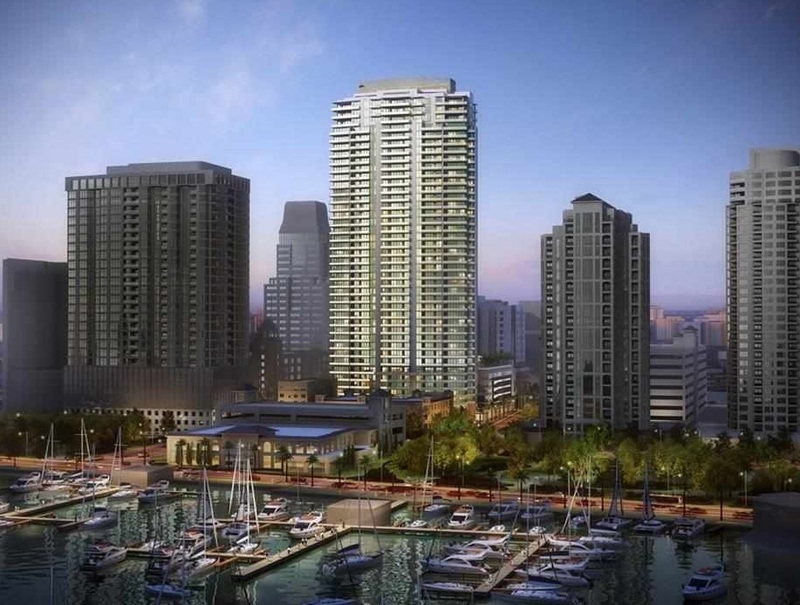 Read more about Bayfront Tower. Bliss condos features floor to ceiling windows allowing you to enjoy a spectacular view of the city or water from all residences. 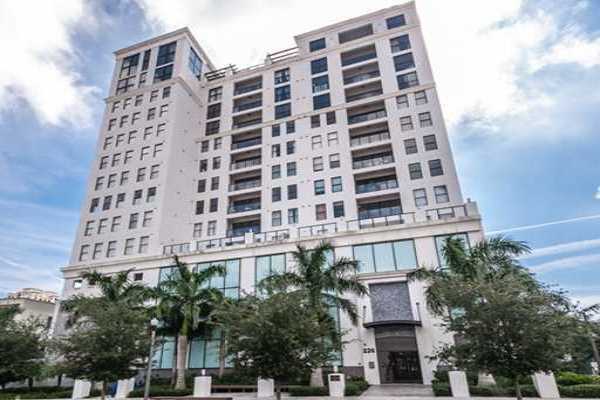 Your new home offers complete privacy in the midst of the one of the most sought after downtown St. Pete condos. Read more about Bliss condos. The Cloisters of Beach Drive introduce a new standard for luxurious living in downtown St. Pete. 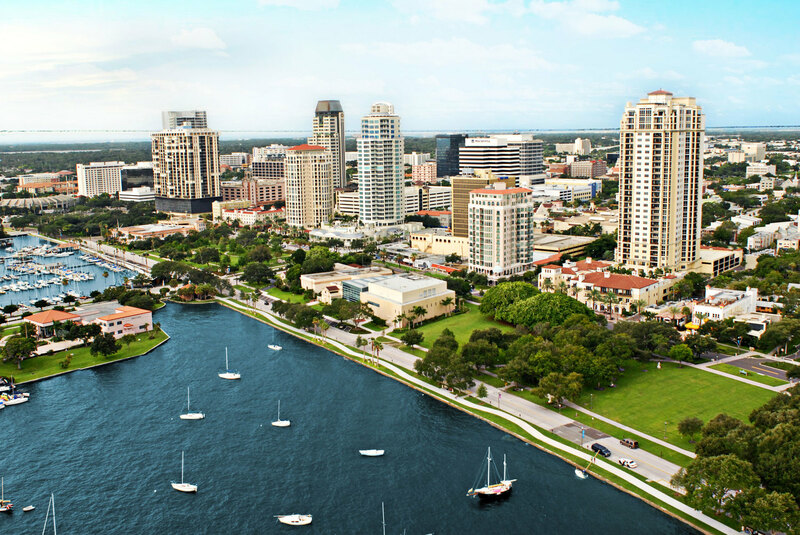 Enjoy panoramic vistas of Tampa Bay, gorgeous blue skies and the vibrant cityscape of St. Petersburg. 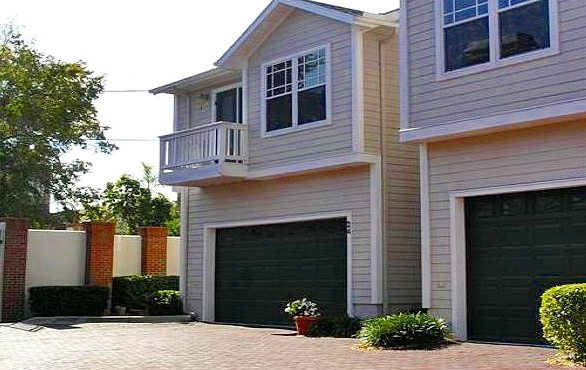 Read more about Cloisters of Beach Drive. 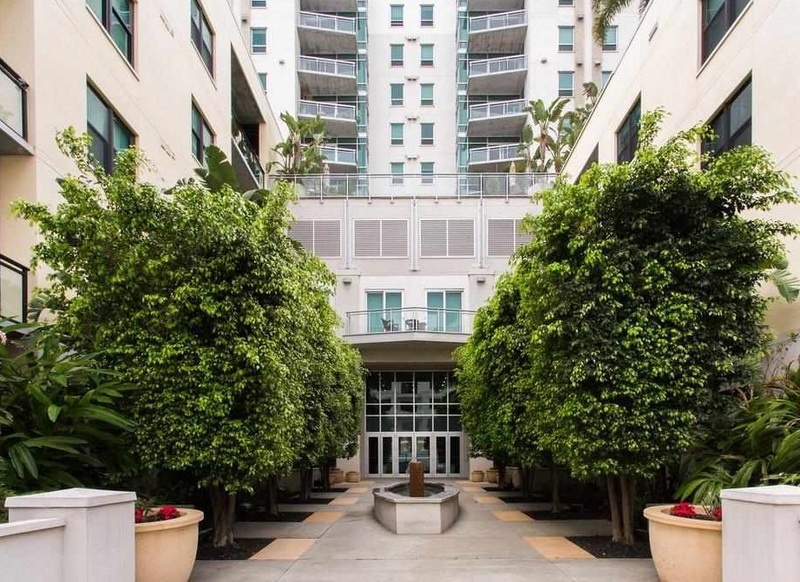 Florencia is a high-rise building that's the epitome of modern charm and class. If you want to make a home on the waterfront in downtown St. Petersburg, this condo might be perfect for you. The tower has 49 residential units in all. Read more about Florencia condos. Hotel Detroit is the name of the condo building, just to clear that up. It could be called "Party Central" as well. It looks down on a space with a big stage for bands and a rather large crowd called Jannus Landing. You could see it as a free ticket if you like this type of activity right outside your small terrace. Read more about Hotel Detroit condos. Built in 1998, Huntington Townhomes consists of twenty-seven units, each with two to three floors and up to 1,785 square feet of space. It is a private, gated community for each resident's peace of mind, and most units are furnished with private security systems for additional security. Read more about Huntington Townhomes. The Madison offers a choice of one, two or three bedrooms. Spacious condos with split bedroom floor plans and plenty of closets provides residents with the comfort and space needed. This is a gated community so safety and security is not an issue. Some of the units have a balcony so you can sit back, relax, and enjoy your view of the city or the water. Read more Madison condos. 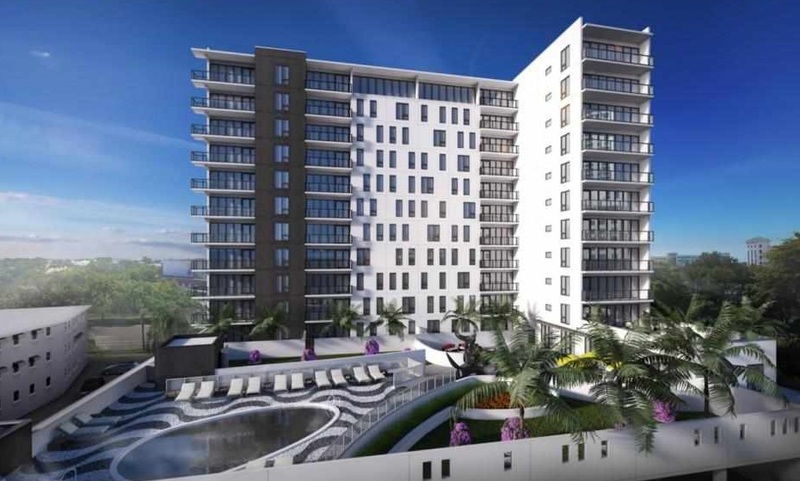 McNulty Lofts is the name of a sleek and streamlined residential complex located in the heart of beautiful and vibrant downtown St. Petersburg, Florida. People who wish to enjoy convenient, modern and breezy condominium lifestyles in the Gulf Coast city may want to learn more about this exciting option. The 2nd Street building is merely minutes away from all that downtown St. Petersburg has to offer residents and visitors. Read more about McNulty Lofts. One St. Petersburg has really upped the ante on finding the perfect place to live in downtown St. Pete. Residents can buy condos or just stay in the hotel in this coveted location. They can also shop and dine while there, saving effort and time; no fussing with a car. One of the best parts, however, is the east-side view of the Tampa Bay. Read more about One St. Petersburg. If you're looking for a stylish address in downtown St. Petersburg, then look no further than Ovation. 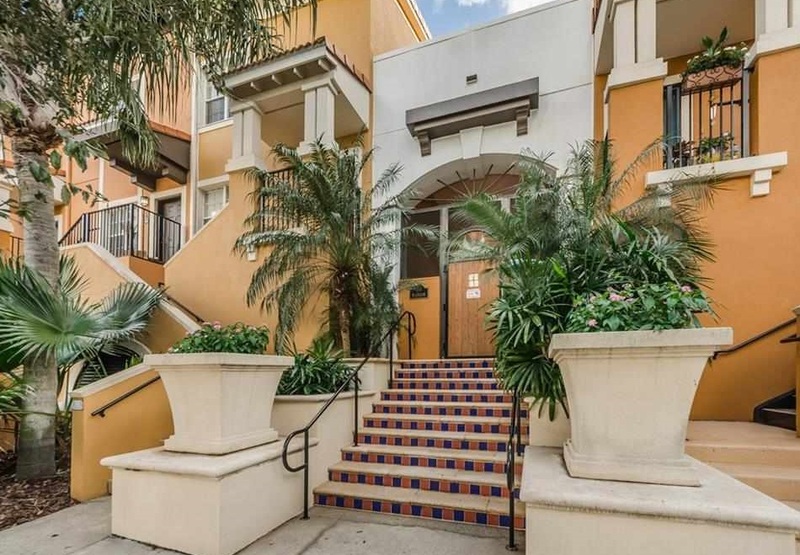 This upscale condominium community offers a convenient location and the finest amenities for those seeking the energy of downtown and the peaceful relaxation of a finely appointed home. Read more about Ovation condos. 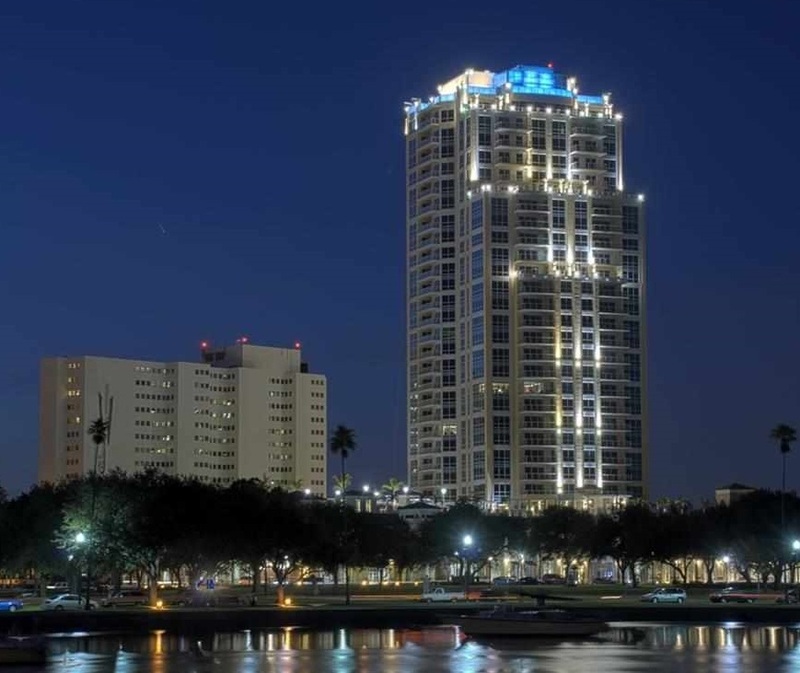 Parkshore Plaza is in the heart of downtown St. Petersburg, Florida on Beach Drive. This is a luxury condo community with 117 residences. The third floor has several amenities such as a billiard room, card rooms, a library, a fitness center with a steam room, a catering kitchen and more. A pool with a spa as well as an outdoor fireplace and a grilling area are a few more of the amenities that are available for residents. Read more about Parkshore Plaza condos. 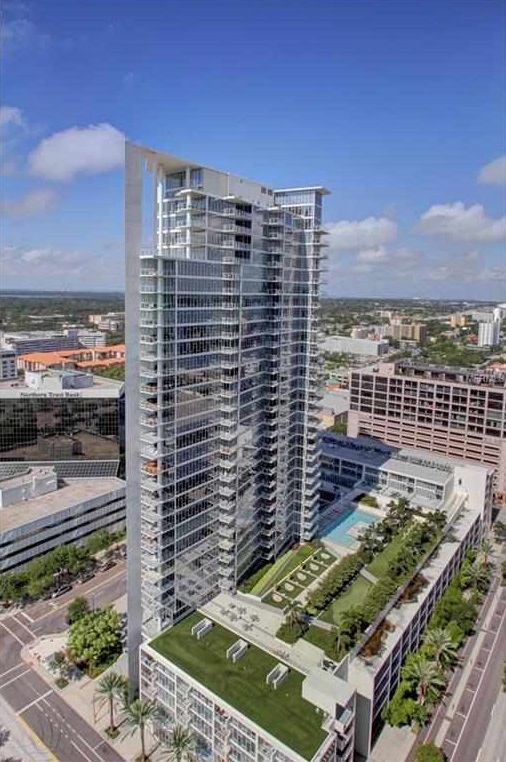 The Sage is an elegant upscale condominium in downtown St. Petersburg. With outstanding amenities and unparalleled luxury, The Sage provides its residents with lovely and comfortable homes to return to after a day of work or play in downtown St. Pete. Read more about Sage condos. With elegant residences ranging from 996 to 6,253 square feet, Signature offers something for everyone. Light pours in from the floor-to-ceiling windows. Kitchens include your choice of polished quartz or granite slab counter tops with full backsplashes. The stainless steel appliances and European cabinetry with under-cabinet lighting make it the perfect place for the chef you are or the chef you want to be. Read more about Signature Place condos. The Salvador provides an excellent option for those seeking the coastal Florida lifestyle and the low-maintenance convenience of condo living. 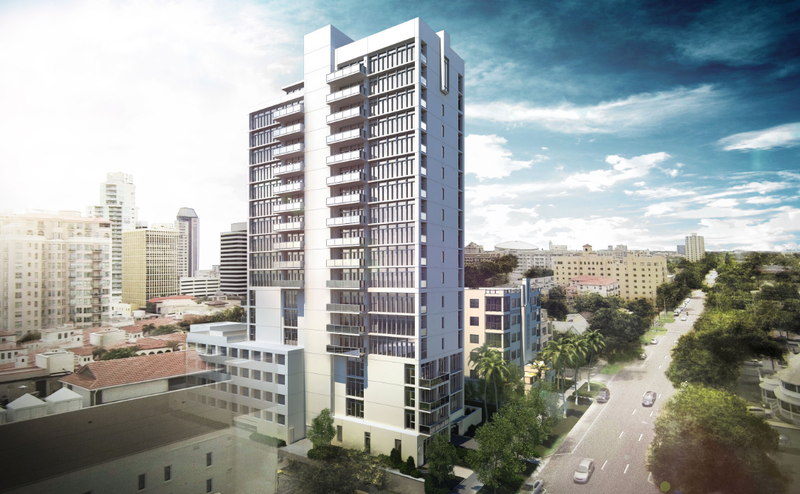 Construction on this upscale condominium tower in beautiful downtown St. Petersburg is underway and will be completed soon. With just 74 residences, The Salvador condos offers exclusivity near all the shopping, dining, and entertainment options you could desire. Read more about The Slavador condos. Vela Condos offers a unique blend of urban living with a contemporary vibe. Currently under construction with a projected finished date of Winter 2017-2018, this 8-story, 20-unit condominium development sits at the corner of 8th Street and Delmar Terrace, offering easy access to the Waterfront, Central Avenue and Grand Central. 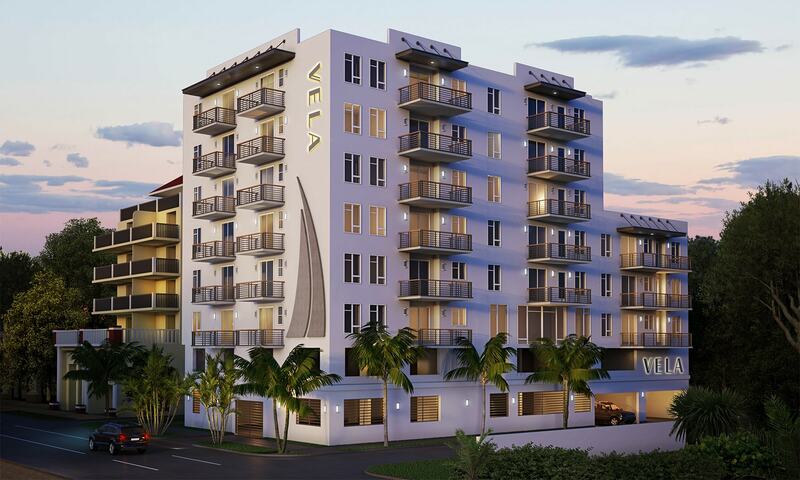 Read more about Vela condos. 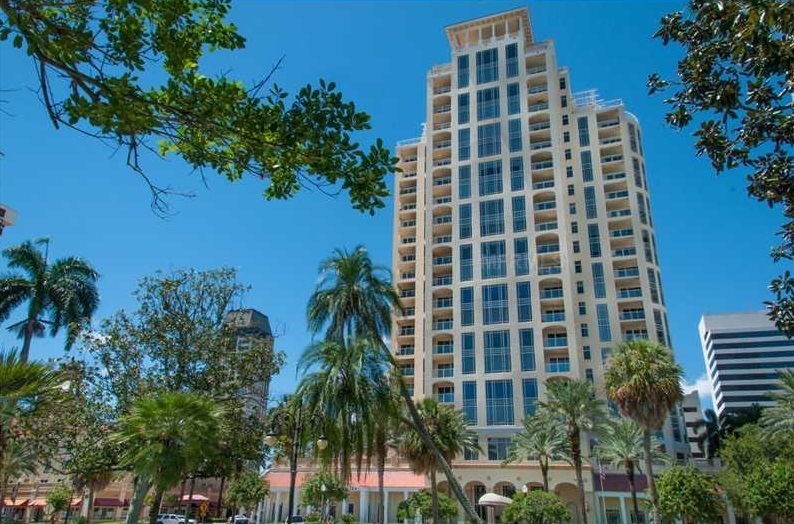 Vinoy Place offers 2 to 4 bedroom, 2 bath, condos with magnificent unobstructed views of the sparkling waters of Tampa Bay. Each has a private entrance off the lobby and open floor plan with large windows. Ensuite master bedrooms boast expansive views via walk-out terraces off the master bedrooms. Read more about Vinoy Place condos. Located in St. Petersburg, FL on North Fifth Street, the building has a convenient location near local employers, restaurants, clubs and shops. It's easy to learn more about the building before you look at some of the units for sale. Read more about Walker-Whitney condos. The downtown area offers a variety of exceptional restaurants, health activities, bars and boutique shops. A night on the town could land you in a fine Mexican or Italian restaurant, followed by a drink overlooking the Big Bayou or Tampa Bay. For those that enjoy the great outdoors, St. Petersburg features a variety of running and biking trails along the water. 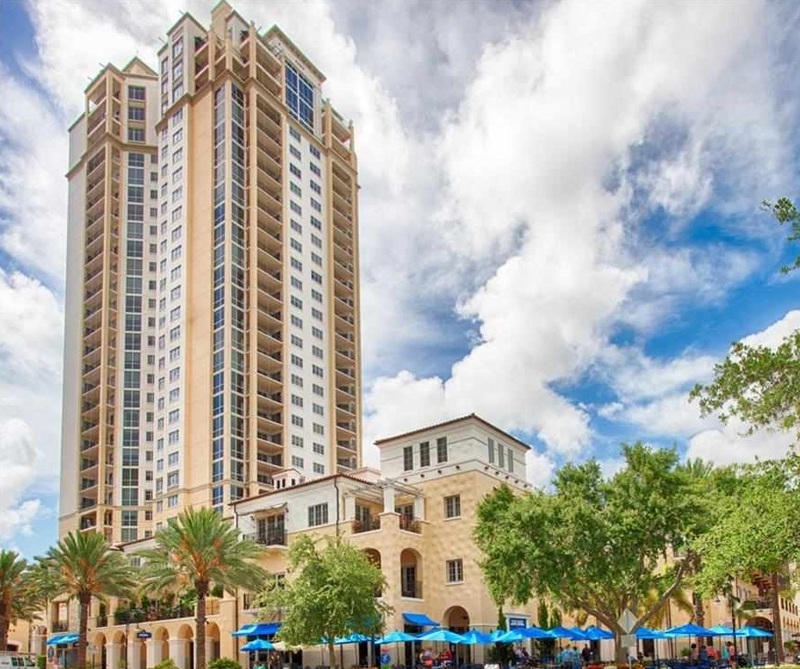 Purchasing downtown St. Pete real estate allows easy access to all the city can offer. The cities of Tampa, Clearwater and Bradenton are just a short drive away should you ever need to commute for work. Business is booming in St. Petersburg. Small businesses find that setting up shop in this bustling seaside town allows them to attract customers from surrounding cities as well. Unlike other cities in Florida, St. Petersburg offers affordable rent prices and other incentives for those who wish to move their operations within city limits. Downtown St. Petersburg also boasts a low unemployment rate and excellent opportunities for those in the medical and information technology fields. 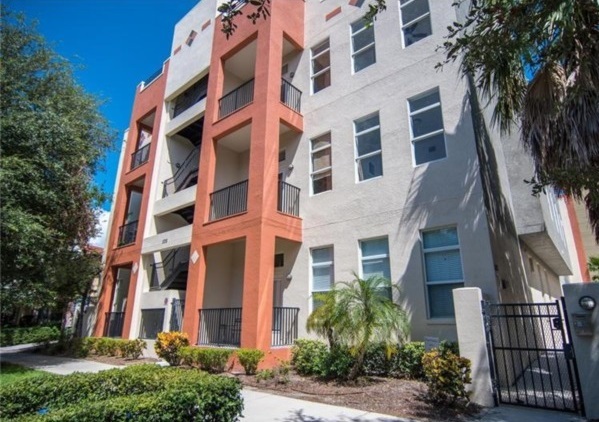 Unlike other major metropolitan areas, downtown St. Petersburg condos are ideally situated within walking distance to most major amenities yet still very affordable. If health is at the top of your list, an investment into downtown St. Petersburg real estate is the perfect relocation choice. Stay healthy by walking on a daily basis and enjoying Florida sunshine all year long. There are also many healthy food options to choose from, regardless of your particular taste. Florida is well known for its beaches and St. Petersburg offers some of the best sun bathing locations in the state. Some of the more popular beaches include St Pete Beach, Indian Rocks Beach and Clearwater Beach. St. Petersburg boasts the perfect weather for water sports, sun bathing, beach sports and beach picnics all year long. With low taxes and an abundance of job opportunities, Florida makes for an attractive place to live. 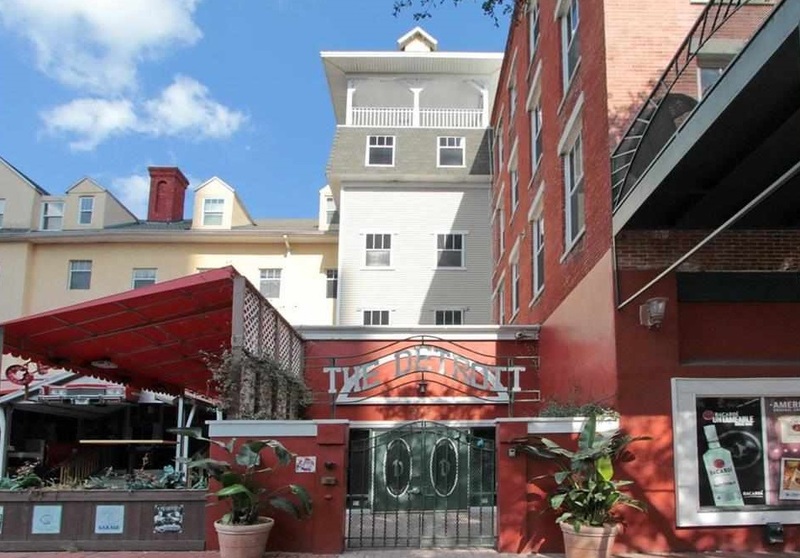 Downtown St. Petersburg condos are well built, affordable and located ideally close to the city center. Thinking of moving here? Below are some useful websites about Downtown St. Petersburg, Florida. If you're buying or selling a home in Downtown St. Petersburg, let our team of Downtown St. Petersburg real estate agents guide you through buying or selling your Downtown St. Petersburg property today. As local Downtown St. Petersburg real estate agents and real estate agents, we have exclusive insider knowledge of Downtown St. Petersburg market dynamics. Let us help you today! To learn more about agent representation while buying or selling your Downtown St. Petersburg home, contact DWELL Real Estate. Check out our comparative market analysis page to receive a free home value analysis in Downtown St. Petersburg. We'll get to work for you today!